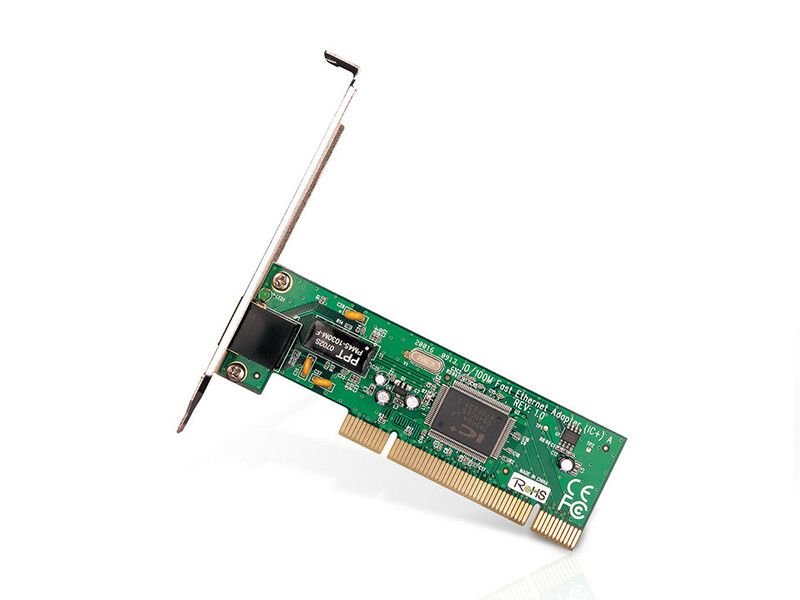 The TF-3200 10/100M PCI Network Adapter is a highly integrated and cost-effective Fast Ethernet Adapter that provides 32-bit performance, PCI bus controller, and full compliance with IEEE 802.3 10Base-T, IEEE 802.3u 100Base-TX specifications and IEEE 802.3x Full Duplex Flow Control. The TF-3200 keeps low cost and eliminates usage barriers. 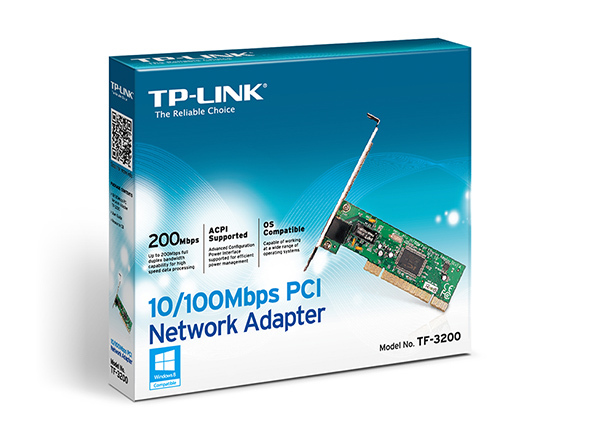 It is easy to upgrade a network from 10Mbps to 100Mbps. It supports both 10Mbps and 100Mbps network speed both in Half-Duplex and Full-Duplex transfer modes, using Auto-Negotiation technology to detect the network speed. 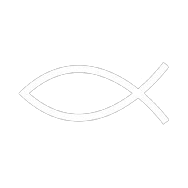 It also can be widely used in most modern Operating Systems.